AVAILABLE NOW! 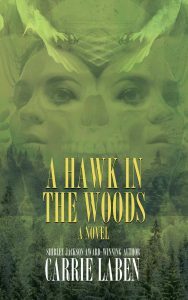 From Shirley Jackson Award-winning author Carrie Laben comes debut Novel A Hawk in the Woods, a tale of twin witches on the lam. 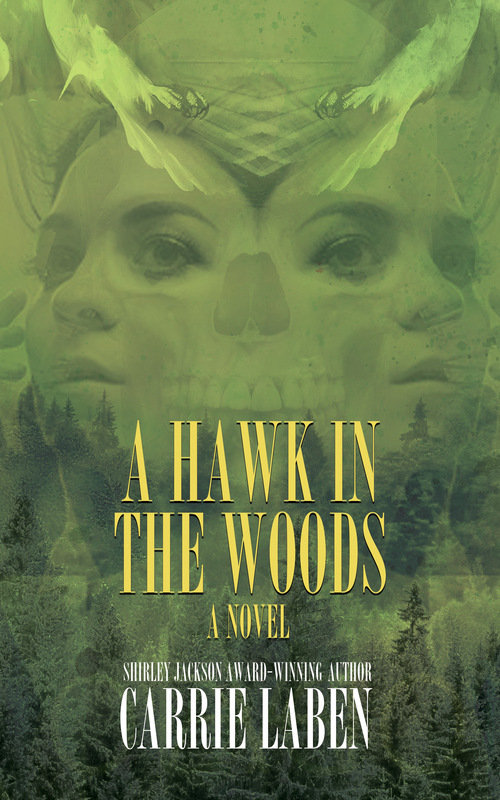 Look for A Hawk in the Woods at better independent booksellers in the US and Canada, and many online retailers. Signed copies are available direct from Word Horde. This is her first novel. She is currently at work on a book of essays about urban environmentalism. Visit her online at carrielaben.com.